Want to be notified of new releases in linux-man/unreel? A GUI to create Reveal presentations. 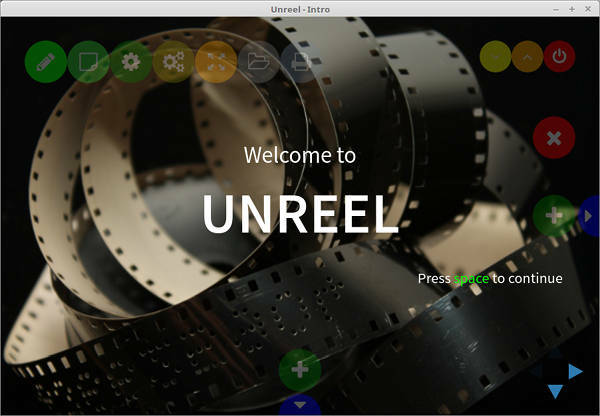 For issues and source code you can find Unreel on github. Just to talk about, go to forums.softlab.pt.